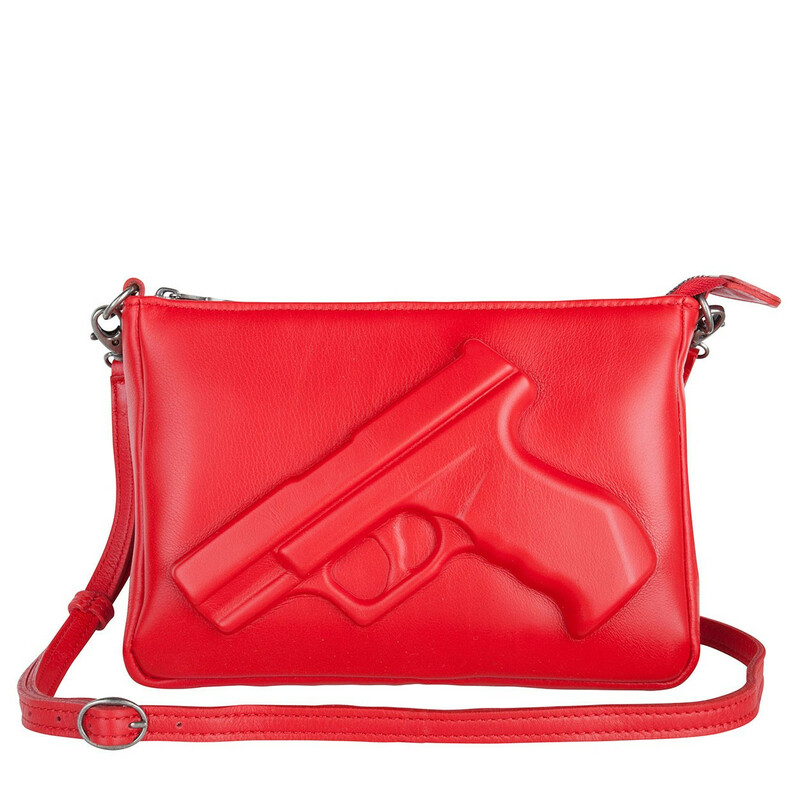 Are you ready to make a statement? 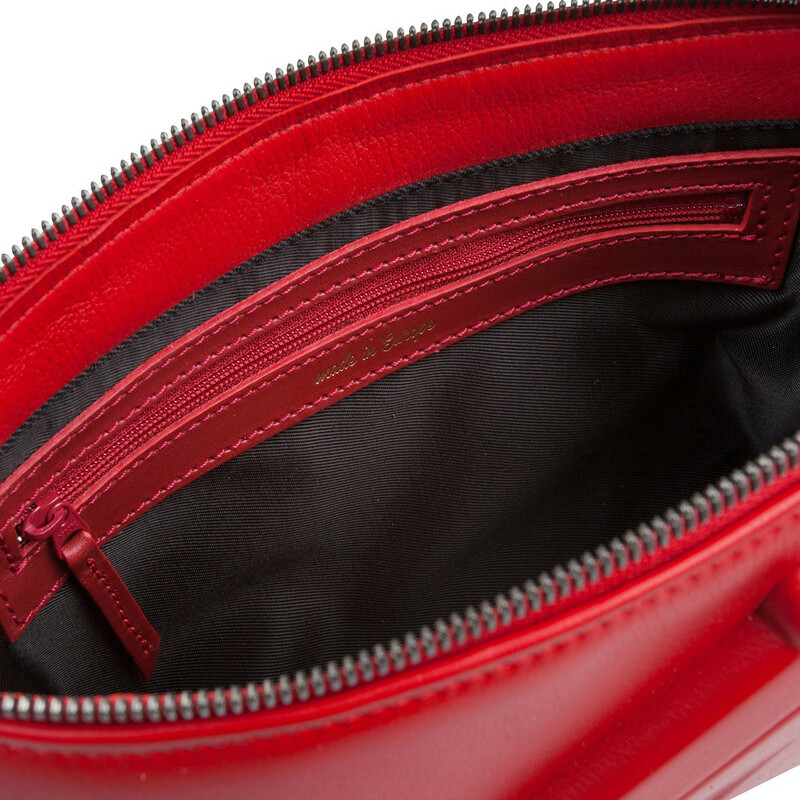 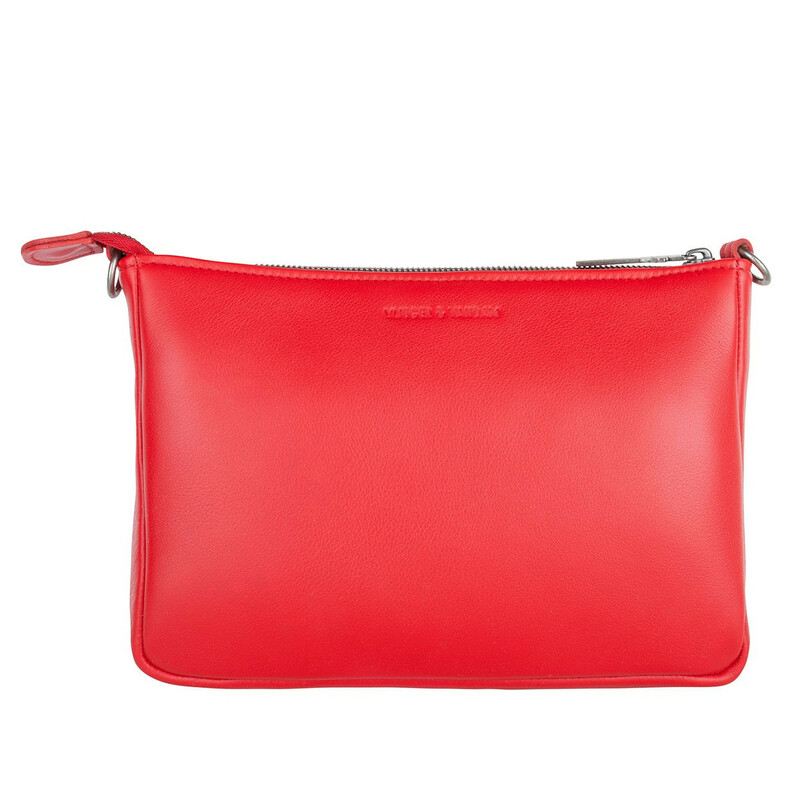 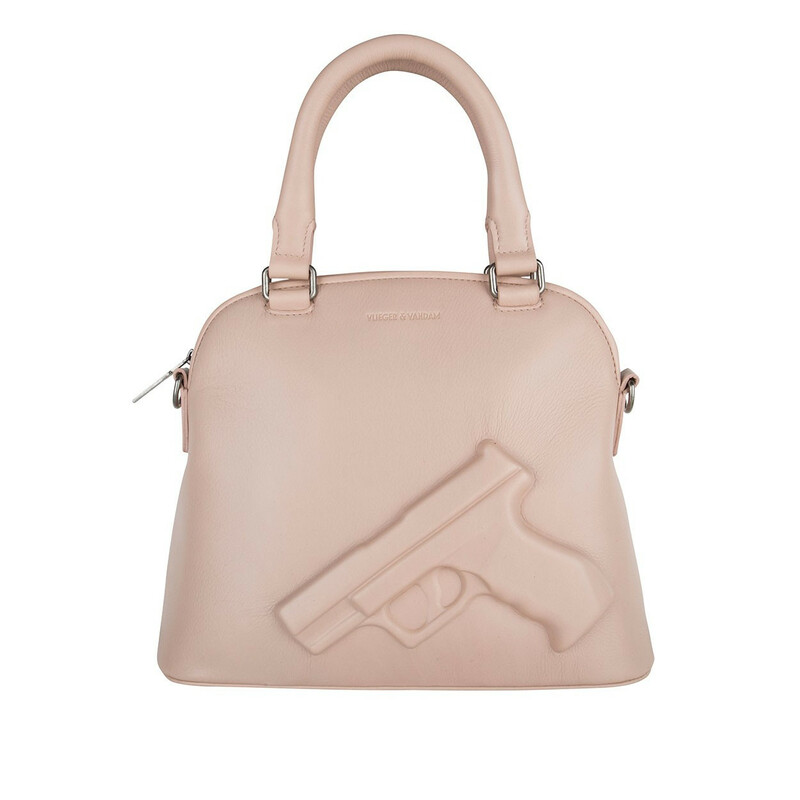 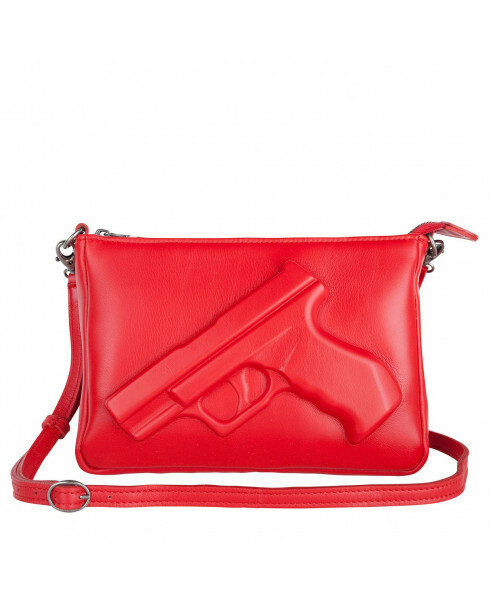 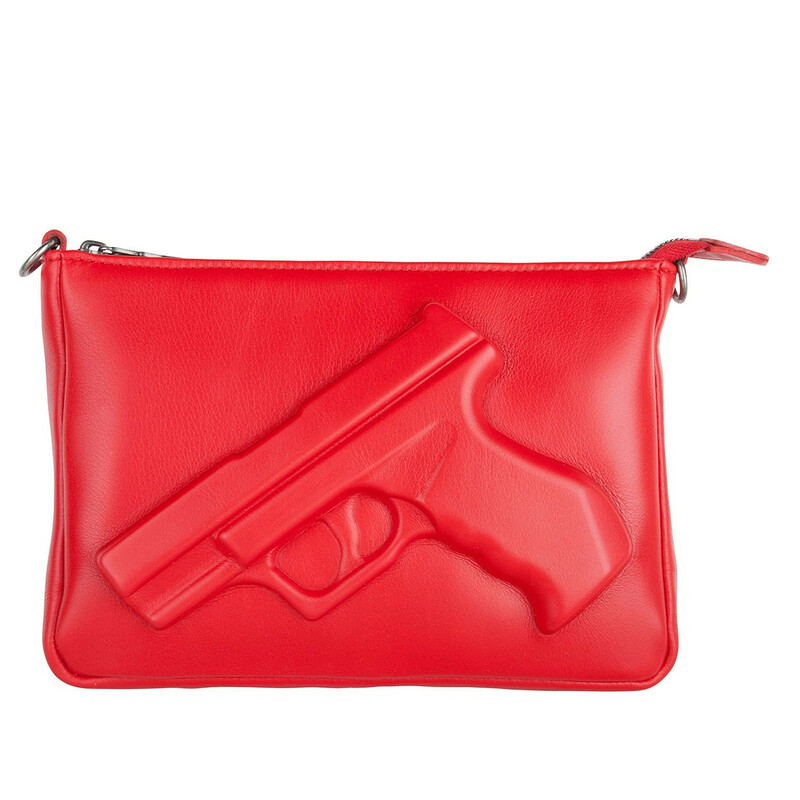 This best-selling purse in red is part of 'The Guardian Angel Handbag' collection from new-generation, innovative Dutch designers, Vlieger & Vandam. 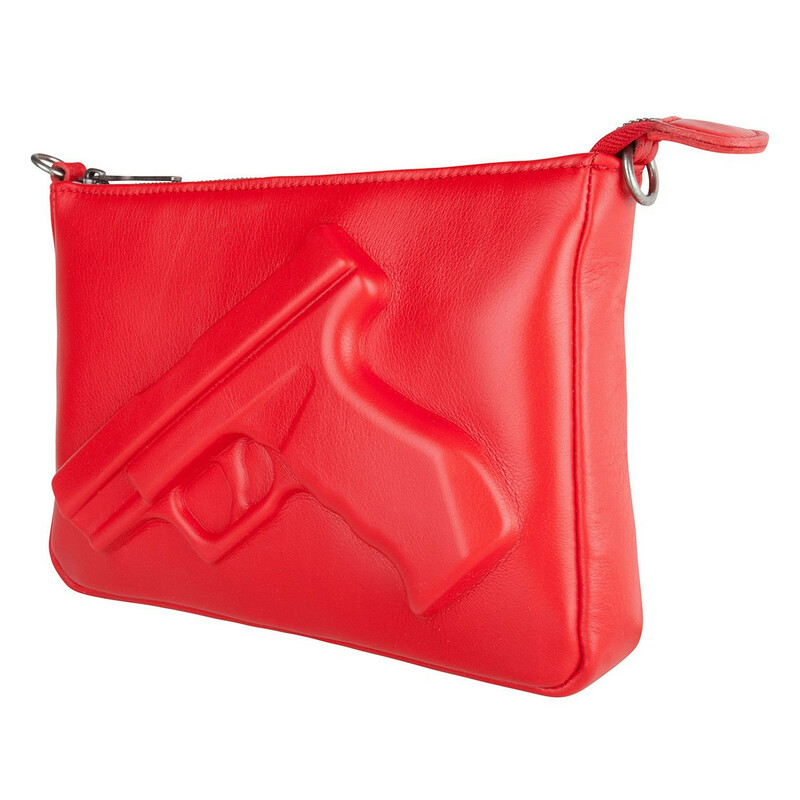 The internationally acclaimed, outspoken design is effortlessly stylish and can be worn on the shoulder or across the body.